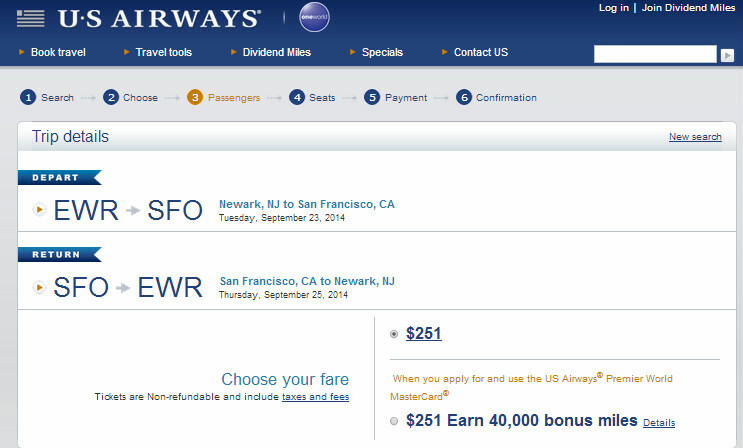 Up for a fall/winter getaway? 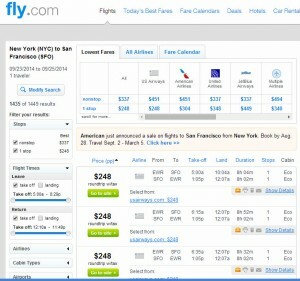 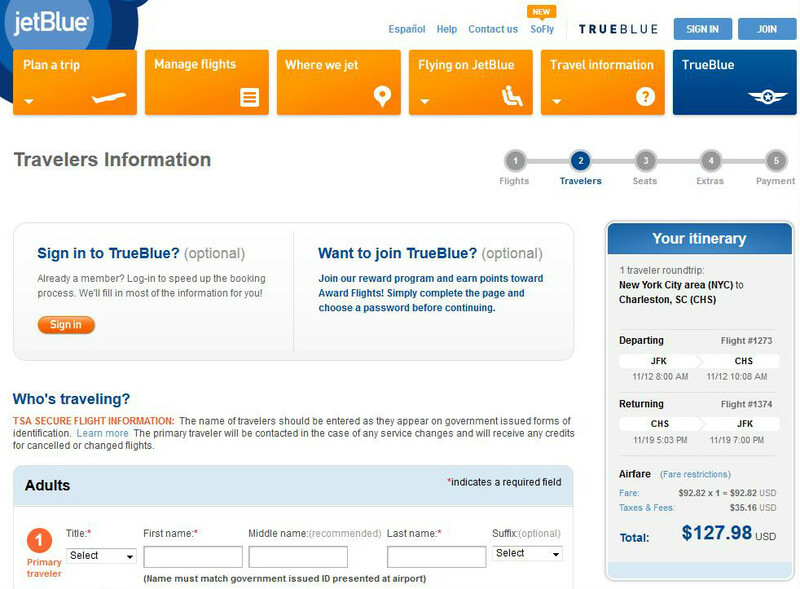 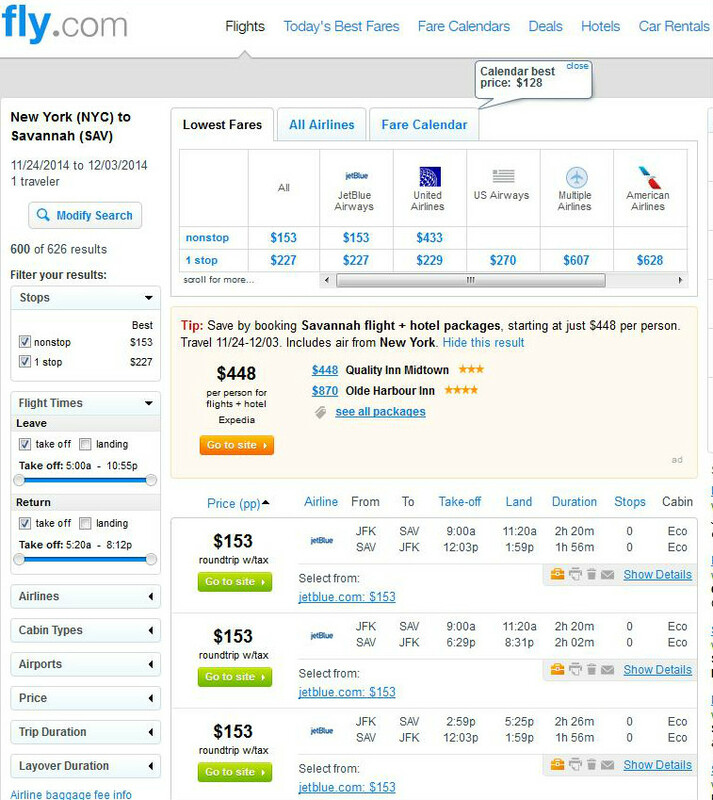 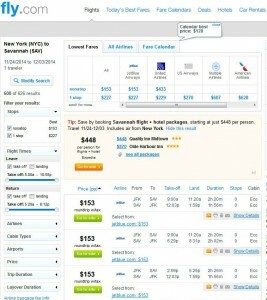 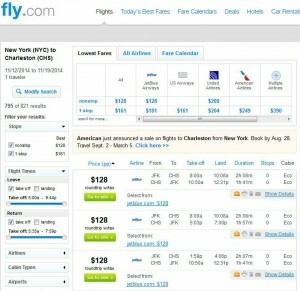 The deal experts at Fly.com have found that fares between New York City and Charleston, SC, Savannah and San Francisco have dropped anywhere between $100 and $250 off, depending on the route. 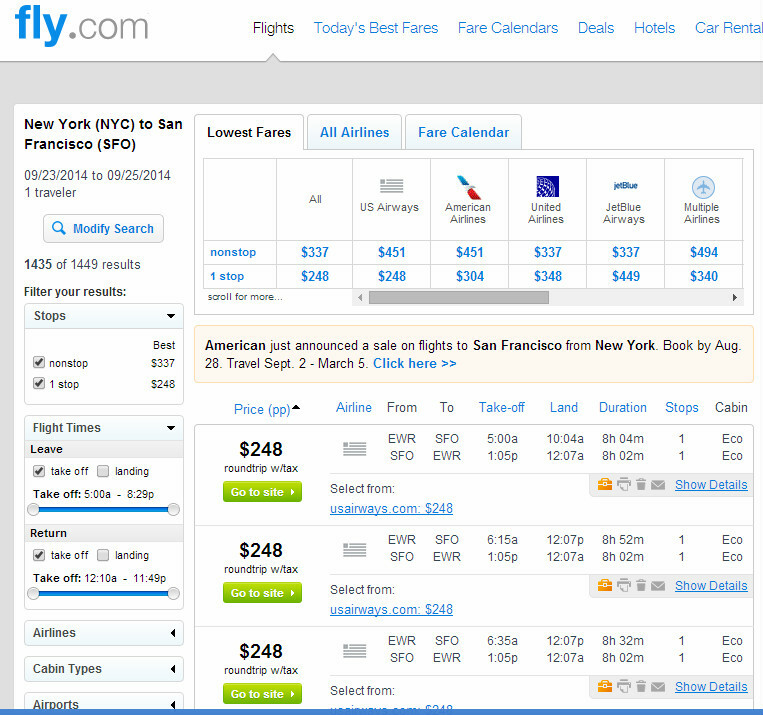 Depending on the route, you save anywhere between $100 and $250 off. 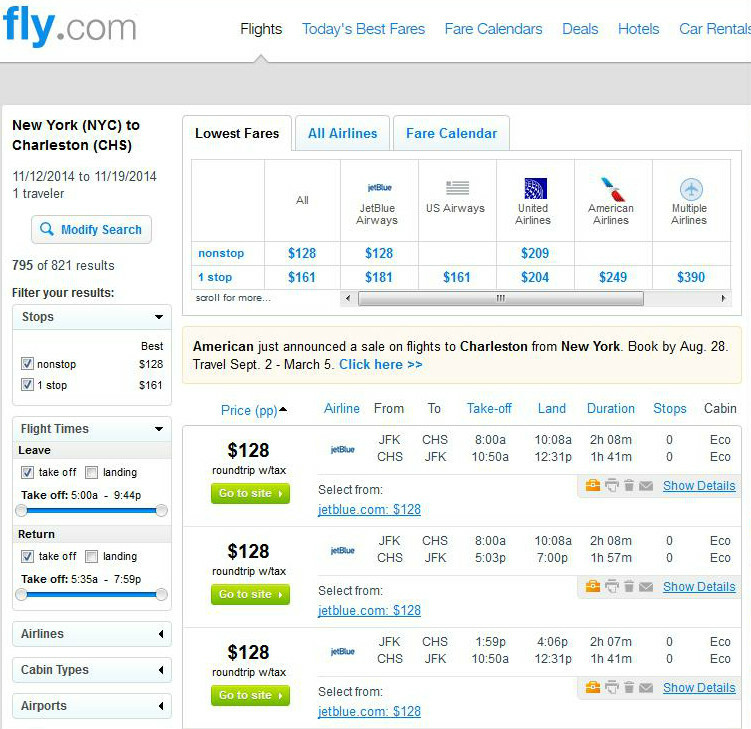 Travel to/from Charleston and Savannah are September to December. 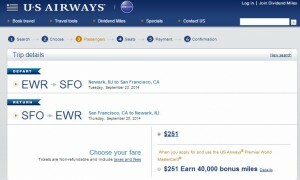 Travel to/from San Francisco is September to November.